I’m humbled and honored to present you the latest Mason Frank’s salary survey results related to the italian market. 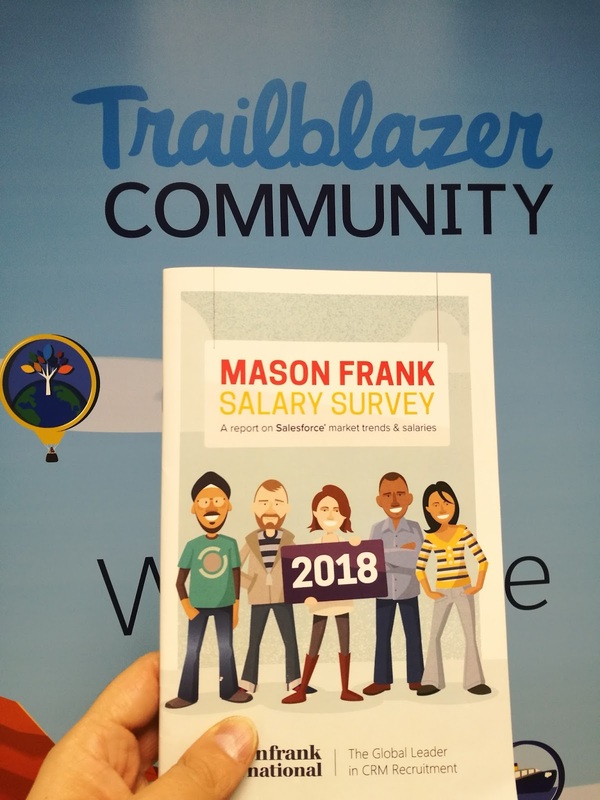 Few days before Dreamforce 17 I asked Maria Baranowska and Alan Ferrari (managers at Mason Frank) if they could send me the raw data about Italy’s market of Mason Frank’s annual salary survey and, surprise, they gave me a fantastic article with all the details and insights from the data. 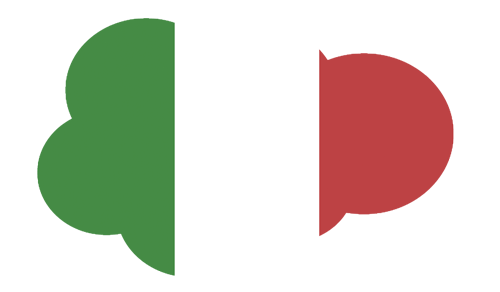 Unfortunately at this time Italy market cannot compete with more developed ones, such as U.S.A, U.K, France or Germany, but the number of company that are adopting Salesforce and the number of Salesforce addicted nerds is rapidly incresing, and I really hope we’ll see a lot of italian trailblazers coming out and invading the web!